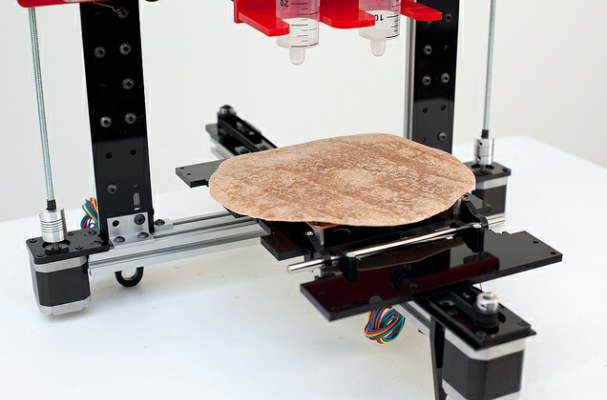 The Burritob0t, a beta machine made by Tisch School of the Arts student Marko Manriquez, allows you to print a burrito that's customized to your preferences. The system allows you to order via iPhone and choose ingredients through an app. For another techy take on food preparation, check out the textspresso.